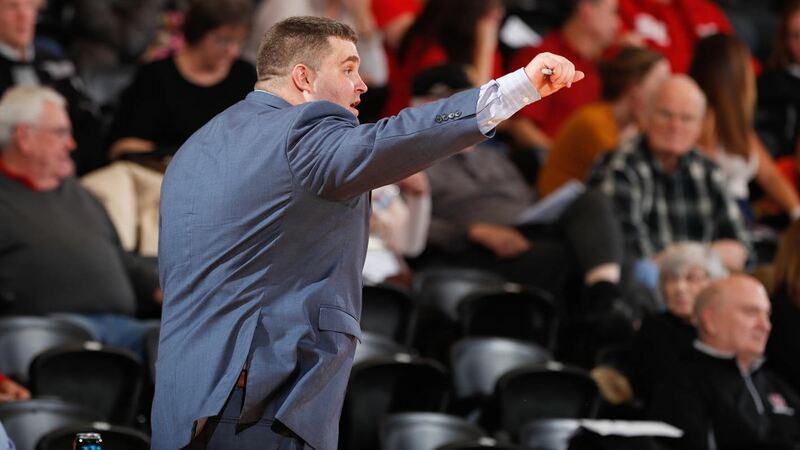 Erskine College announced on Monday afternoon the hiring of Lee Sartor as the new head men’s basketball coach. Sartor replaces Mark Peeler, who will become the school’s full-time athletic director. Sartor coached the past fifteen years at Spartanburg Day School where he won three South Carolina Independent Schools Association state championships. Sartor coached the nation’s top-rated high school player and Duke signee, Zion Williamson at Spartanburg Day. 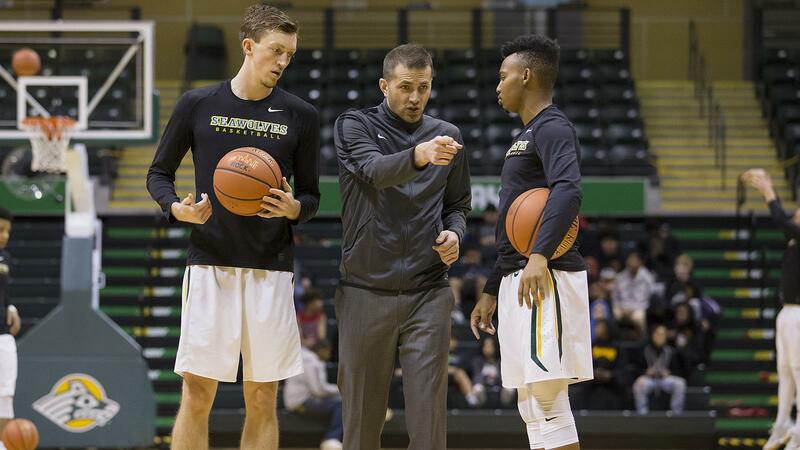 “As I look to the future of our program, I am encouraged that Mr. Lee Sartor has agreed to join the Erskine athletic staff as our new head basketball coach. 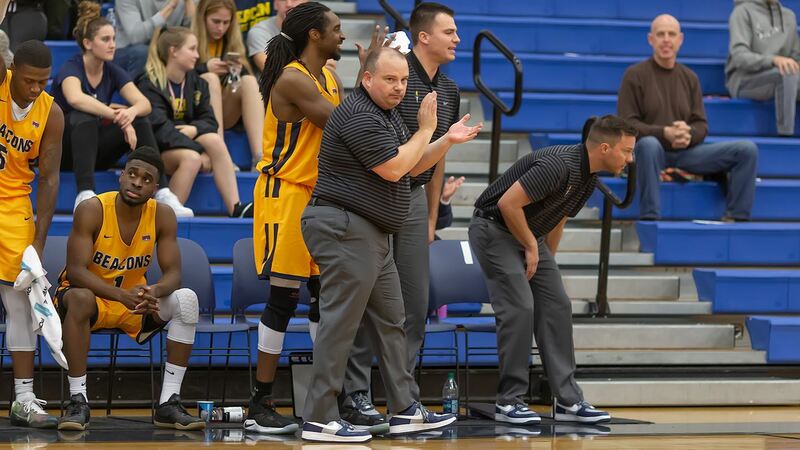 Coach Sartor brings a great deal of experience from his outstanding coaching career at Spartanburg Day School, and I look forward to the years ahead as he leads Erskine’s basketball program,” commented Erskine College President Rob Gustafson. Sartor will inherit a team that returns four of its top five scorers form last season. This includes All-Conference selection Austin Venable who led the team with 15.6 points and 7.5 rebounds per game as well as Jordan Watson who averaged 12.4 points per game.